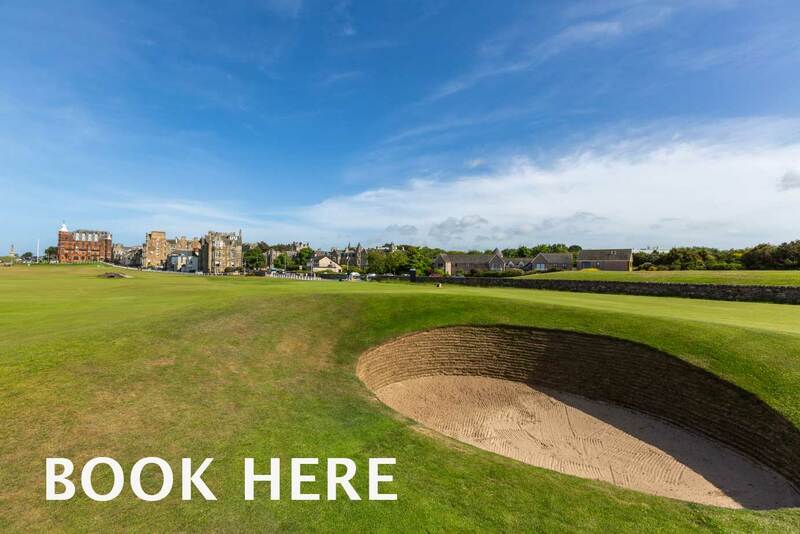 One of Europe's finest towns, St Andrews is a place renowned for history, learning and culture, a wonderful coastal resort, and the world's home of golf. 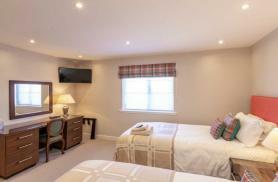 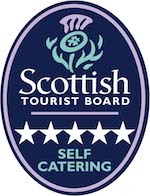 Which is exactly where you will find the 5 Star Self Catering Swilken View. 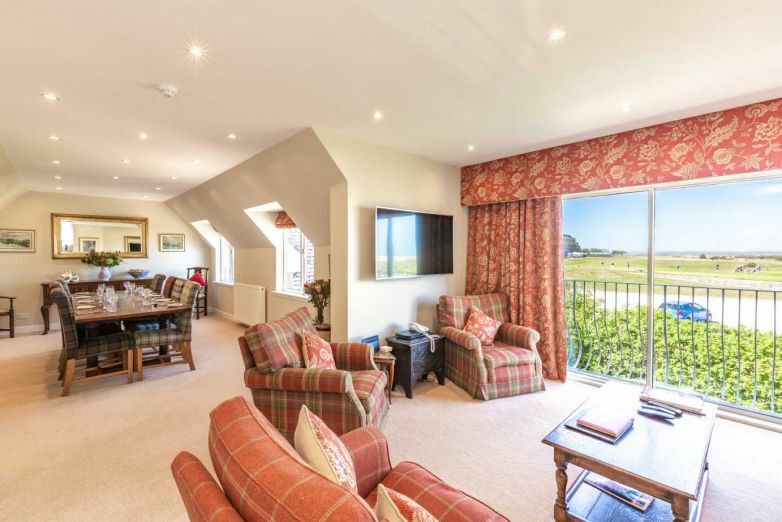 This exceptionally well appointed luxury house, sleeping up to 8 people, with magnificent elevated views over the 17th green and Swilken Bridge on the Famous Old Course. 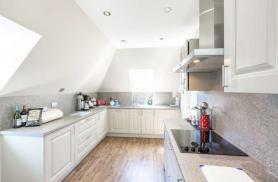 Sited close to the town centre and ideal for golfing holiday or just a relaxing break, this light and airy property is furnished to a very high standard and comprises: one en suite master bedroom, one en suite twin room and two further twin rooms with shared bathroom. 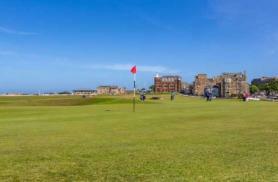 Drawing and dining rooms have panoramic views over the Old Course. 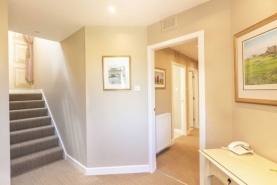 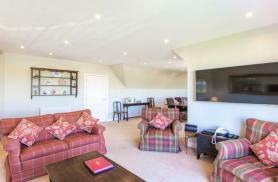 This exceptional self catering house can be your base for the finest St Andrews experience!